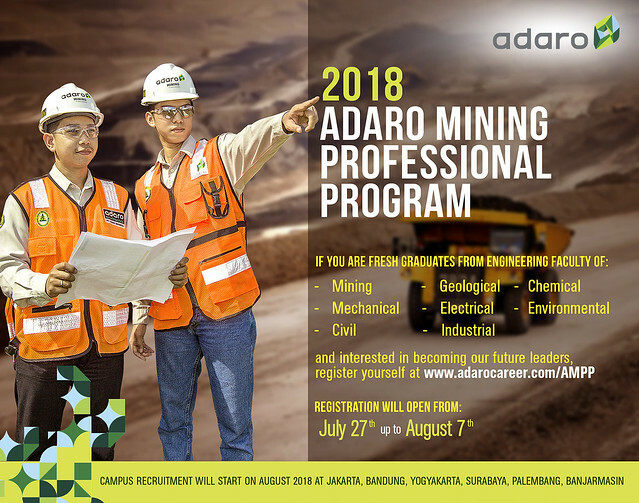 Adaro Mining Professional Program (AMPP) is a program designed to develop mining professionals as the future leaders of Adaro Group. 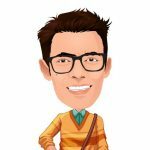 We screen the best talents to experience our comprehensive program, which include leadership and technical competency development in the area of mining. The program also offers an excellent opportunity to engage with the leaders and mining experts with our extensive corporate group.